These books are strongly recommended for reading, especially the parts that cover Mind, Method, Money management. A classic book is one that stands the test of time. No one can argue that Technical Analysis of Stock Trends fails in this regard. Patterns that worked a hundred years ago are still found in financial markets and they still work. The forecasting ability of patterns lies in their ability to document the history of human nature, which remains unchanged over many centuries. Some question whether classical chart reading is still a valid discipline in an era defined by cheap data, powerful scanning and backtesting software, instantaneous execution and quantitative analysis. 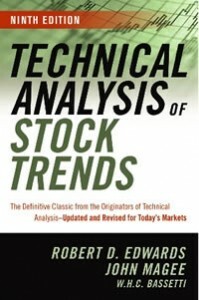 After reading this book, you'll be left with a deeper appreciation of the value of chart reading and will become an even stronger proponent of technical analysis in modern markets. " "If you are like most people, after your first few losing trades you set about to learn better market analysis. After your next string of losers you learned about risk management. But there's still one more challenge to conquer; yourself. That is the major premise of this book. 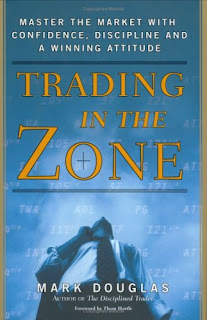 Don't place another trade until you have read the "Zone". Successfully forecasting the market is not enough. Why not? Well, this book explains why not. It has to do with one's sense of self-worth, one's moral judgment of money, one's work-ethic, one's tendency to focus on good news while ignoring bad, and other things. If you have ever said to yourself, "I'm not selling that stock while it's down, I'll wait until I have a profit in it," then for the love of money, read this book." "Dr. Elder really explains how the markets work from a trader's perspective. 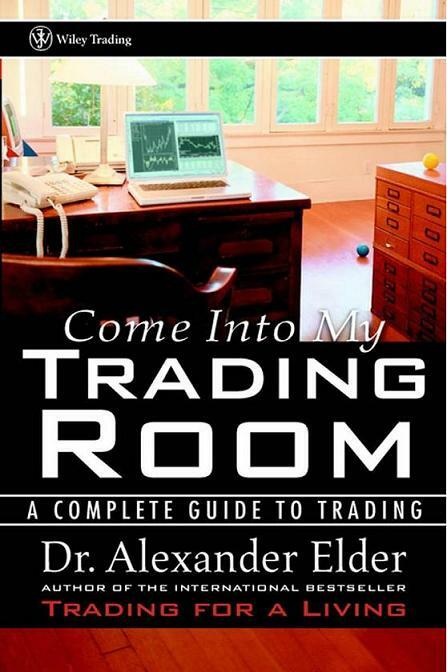 His discussion of the mental aspects of trading may be the most important information in the book. He correctly sets us newer traders on a path of proper money management and understanding winning psychology of trading. Of course he has all the stuff most trader's love like indicators, systems, etcetera, but my favorite parts remain money management and psychology without which you have truly no chance of ever making money over any length of time. The reality of the markets can be both sobering and freeing at the very same time." 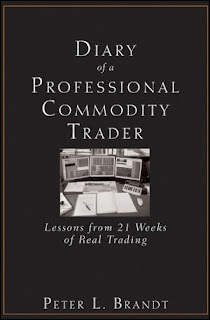 "Anyone interested in trading -and not just commodity trading- is going to cherish this book. In a world that tends to become intoxicated with "magic formulas" Peter Brandt provides the necessary sobering balance: the "secret," if there is any such thing, is in recognizing your basic human weaknesses and strengths and working with them, in the context of some relatively simple rules that are effective if you are persistent. The light that Brandt shines on the inner monologue of trading is of incalculable value. There are many ways to extract profits from the markets, but none of them matter if you can't control yourself. For that we need self recognition and self analysis. 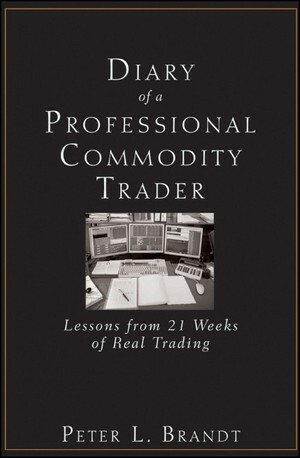 Brandt's detailed diary is like a great novel, revealing the inner life and character of a trader, revealing the kinds of inner understanding we all need if we hope to navigate an ultimately unknowable future." 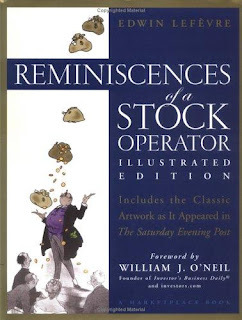 "Reminiscences of Stock Operator is a classical works that testifies that the psychological and technical aspects that moves the market has not changed even to this present day. 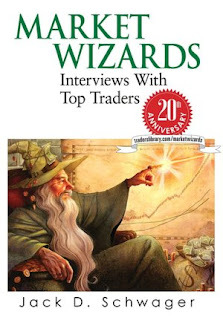 The beauty of the fictional story based on the greatest of minds that traded in the market and made millions and lost fortunes speaks very vividly to us today from their wisdom and experience. This is full of wisdom, education and guidance that the financial markets is not a game to be played on the hopes of getting rich for nothing. To be successful requires the greatest discipline on our ourselves and in the game of speculation this book let us know that the financial markets owes us nothing and that we can't force our hands."